Changes since March 19, 2008. Available units changed from 376 to 436 (16% increase), in escrow changed from 82 to90 (10% increase), so we have a loss of 5% in percent in escrow. The biggest gain in In-Escrow is in the your bread and butter single family home price ranged from $600K to $800K and not surprisingly, the $1M to $1.25M range where the rich but not super rich are looking for homes. The fixers and very small homes (1,000 sf or slightly more) see a drop in houses under contract. Will be an intersting summer. I will keep an eye on all homes and keep you informed! 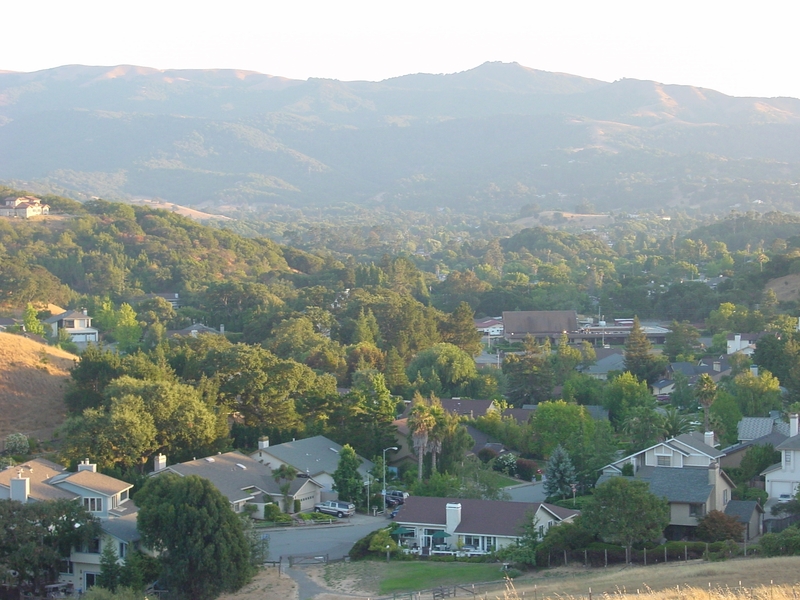 This entry was posted in All Blogs, Marin County, Marin Market Trend and tagged Bank Owned, Buyer Market, Escrow, For Sale, Foreclosure, Market, Neutral, Novato, Pending, Percentage, REO, Seller Market, Sold, Statistics, Trend, Unis by Sylvia Barry. Bookmark the permalink.